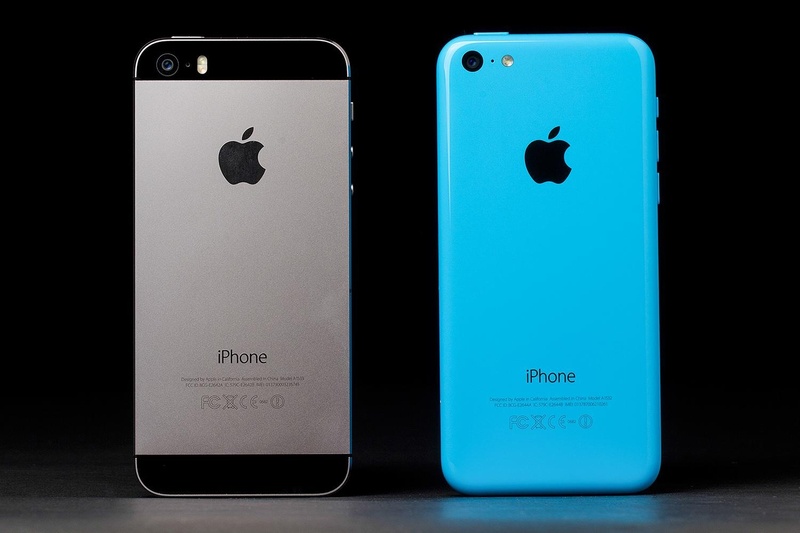 Sales of iPhone 5S and iPhone 5 c started last Friday, but as of now is an update ready for the two new iPhones. Apple started last Friday, the 20th. 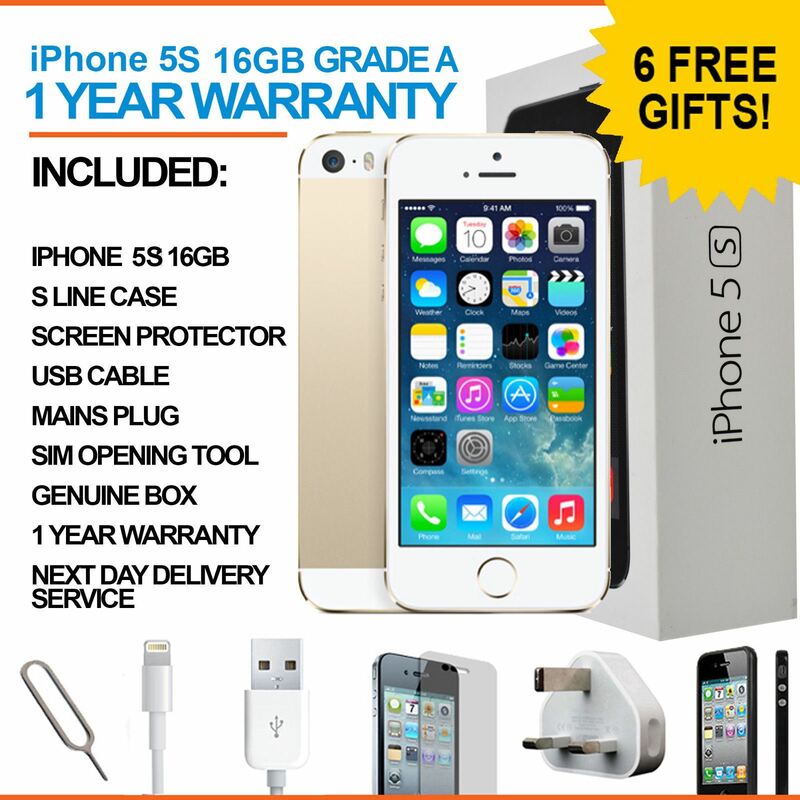 September 2013, the sale of the two new iPhone models in the first countries, but already now is an update ready for iPhone 5S and iPhone 5 c. It writes our site. 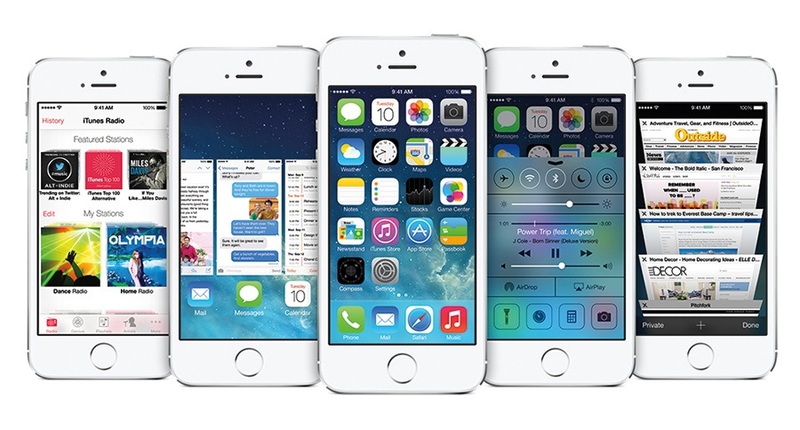 The new update called iOS 7.0.1 and is therefore only available for the two new models. 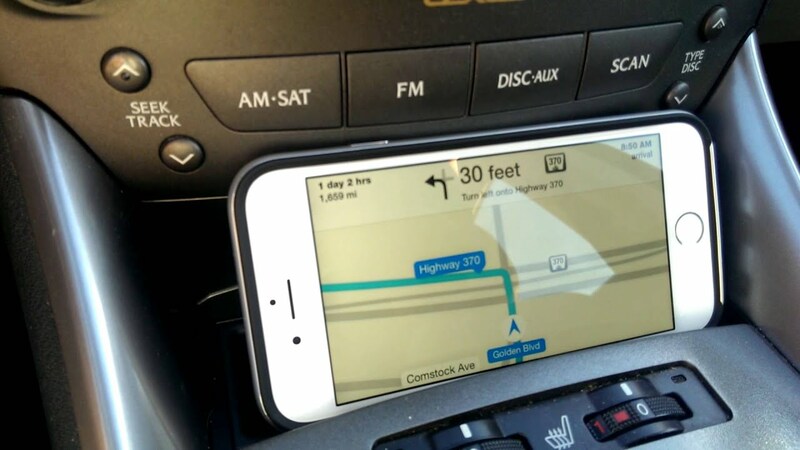 The update should contain improvements, as well as fix bugs — among other things something relating to Touch ID on the iPhone 5S. 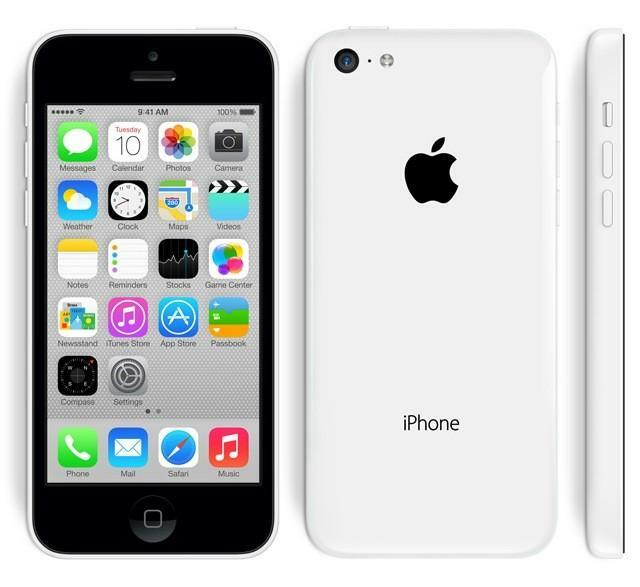 The date of the beginning of sales iPhone 5S and iPhone 5 c in Denmark is yet unknown. However, there are rumors of the sales start on 18 October 2013. 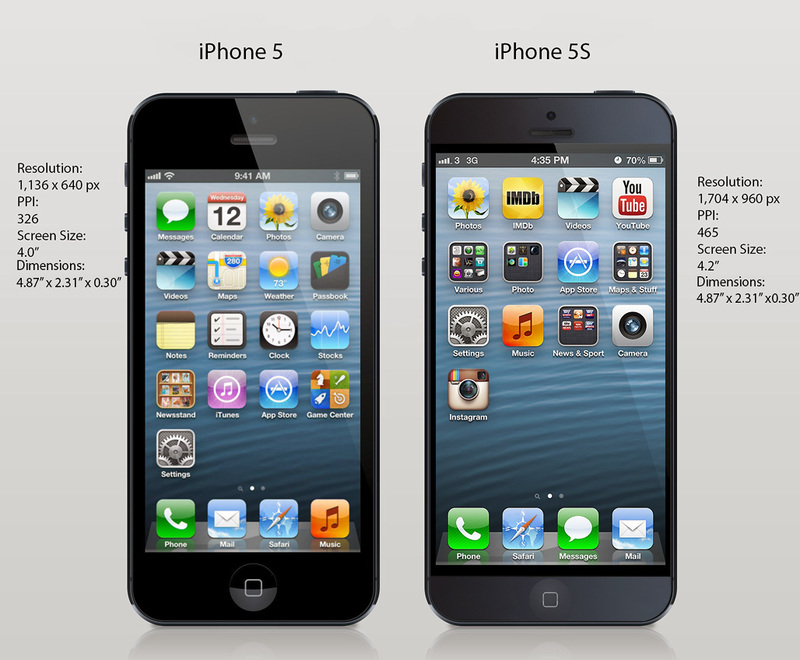 Apple’s iPhone 5S and 5C ready to blow us away? 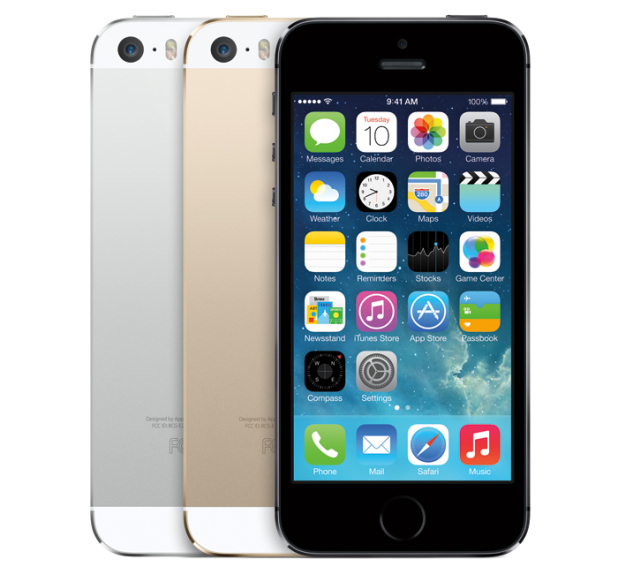 Should I Buy the iPhone 5S or iPhone 5C?